It's all about the cotton when it comes to the fundamentals of many of our aprons. And probably many of your sewing projects as well. For us, if we're talking about character aprons, it's crucial that we pick the right cotton. So what's up with the love for KONA? First thing first. 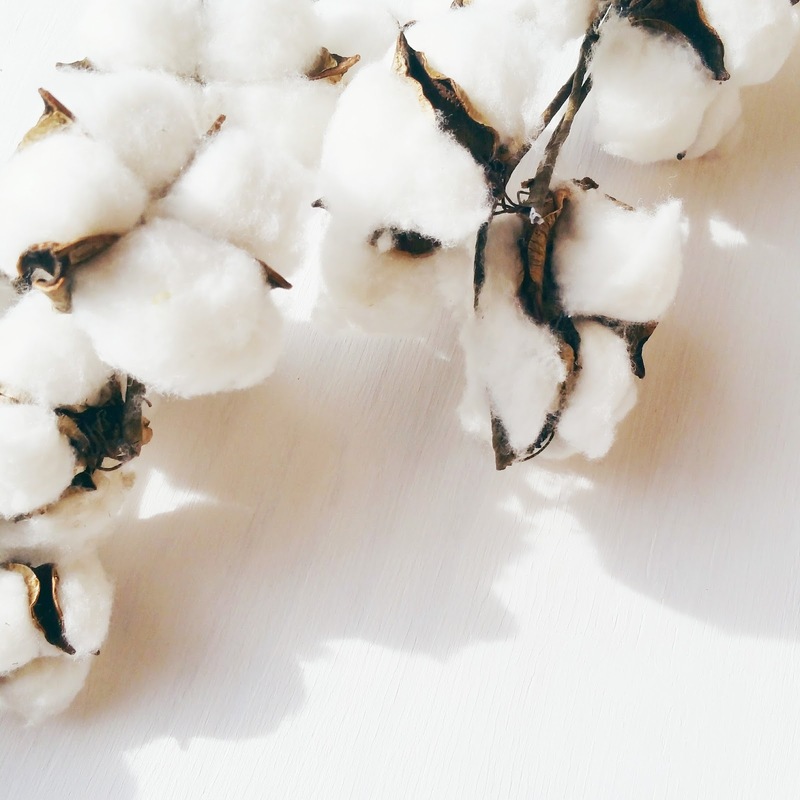 What is KONA Cotton anyway? 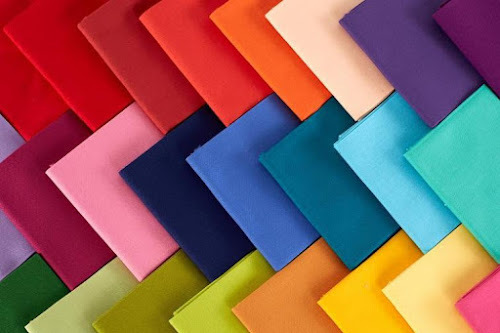 It's a light-weight quilting cotton created + manufactured by Robert Kaufman, a company that has been synonymous with quality fabrics for over 50 years. Oh, and it's still a family run business - which I have a special place in my heart for, but that's just me. 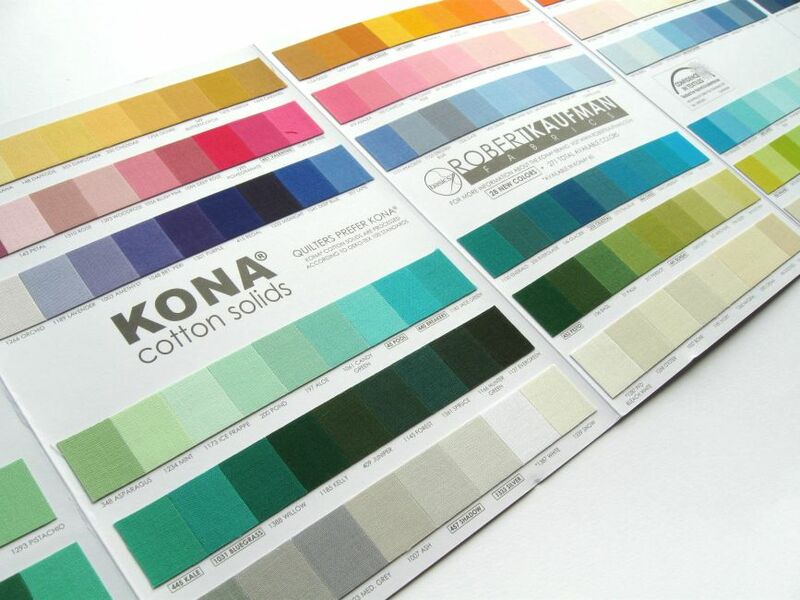 Unlike some cottons which are blends (think cotton/rayon, cotton/polyester, etc), KONA is 100% cotton. It doesn't stretch or get distorted when you work with it, which is a HUGE deal when you're doing appliques. 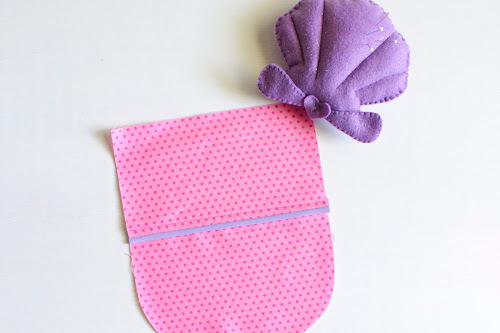 The fabric is thick and durable, weighing between 4.3 + 4.35 oz. per square yard, making it ideal for those portions of the apron or garments that receive the most rugged use, such as the neck ties + waist ties. As mentioned above, the quality of the fabric makes it stand out head and shoulders above the crowd of other cotton fabrics. Additionally, KONA has minimal shrinkage and the colors don't bleed like a lot of other solid fabrics do. 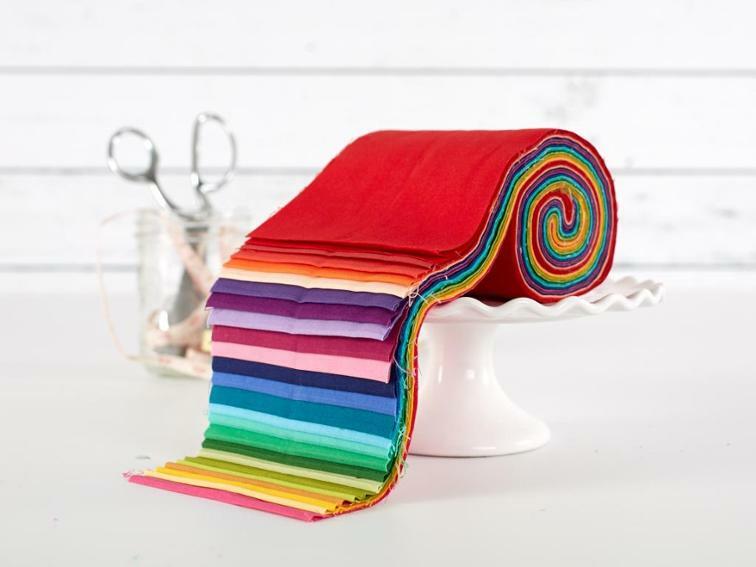 That is crucial when you are putting blue, red, yellow, and white together in the same apron or garment. And speaking of color - there are over 300 color options in the KONA line-up. Talk about choices! I have never seen a manufacturer of fabric carry that many color options in a single line. 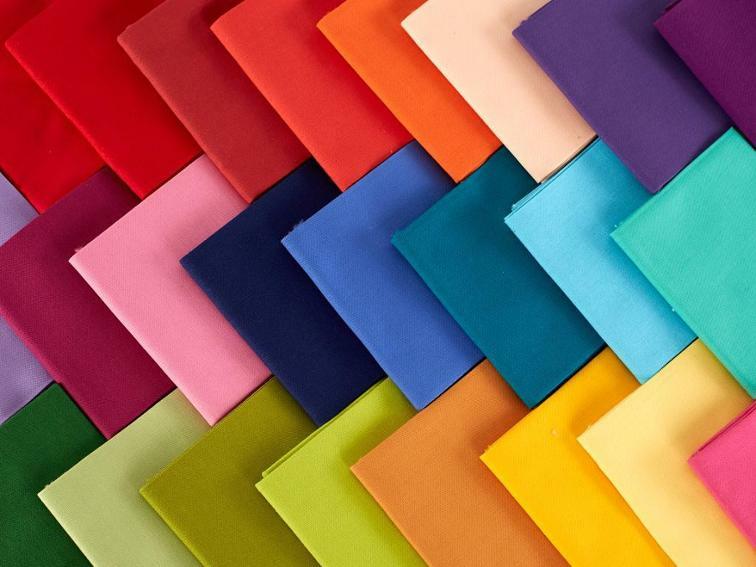 As you probably know already, a lot of fabrics are chemically treated in the "finishing" process. These chemicals are used to make the fabric stain resistant, crease resistant, stiffen the fabric, give the fabric an anti-static quality, and to lessen the flammability of the fabric - to name just a few. KONA, on the other hand, is the "only quilting solid to come with the assurance of Oeko-tex certification, which certifies that no harmful chemicals were used in the production, processing or finishing of these goods". In plain English, that means that not only is it super soft and non-scratchy but it skips the nasty chemical baths in the process. 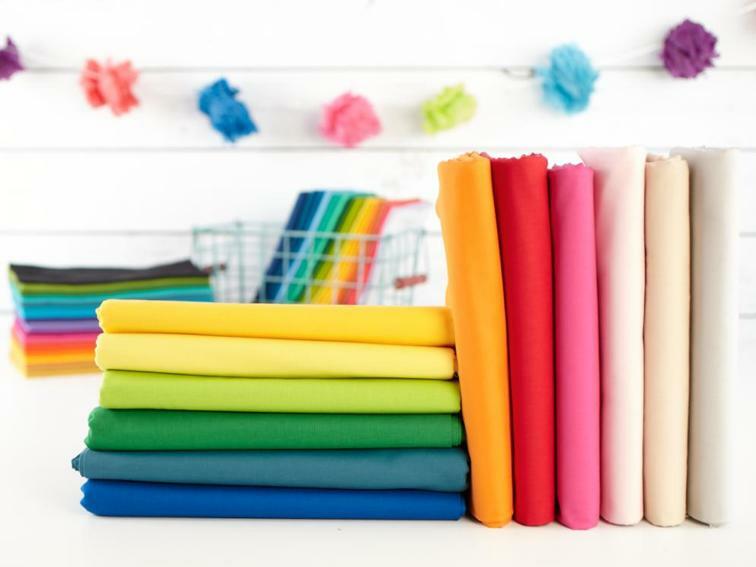 It is the only quilting fabric that bears the Oeko-tex certification stating no harmful chemicals were used. 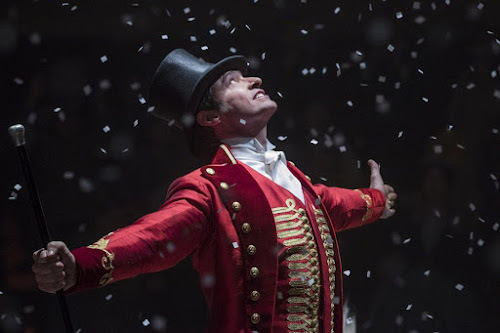 What is your favorite cotton for your projects? Do you use KONA? Let us know in the comments below.